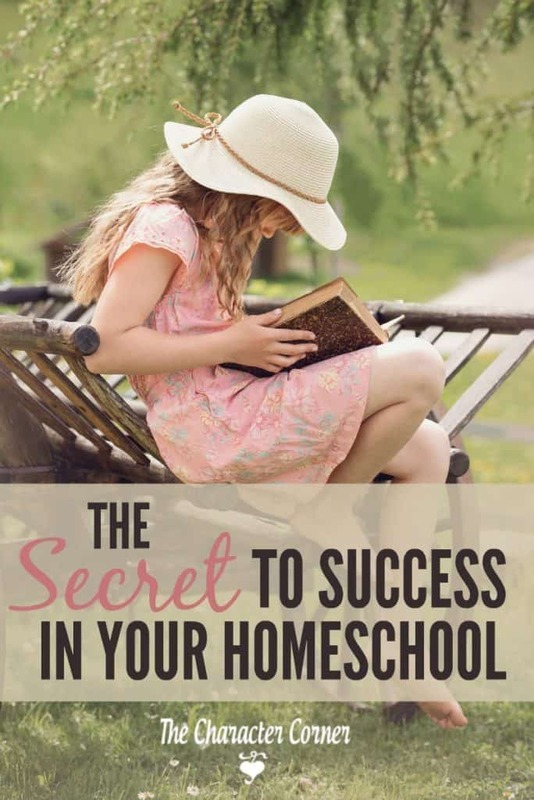 Do you know the secret to success in your homeschool? Success doesn’t come from great academic achievements, or the gaining of lots of knowledge, although some put a lot of value on it. 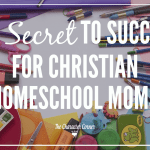 The secret to success in your homeschool is thinking about and meditating on God’s Word. 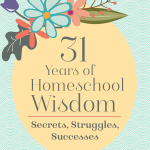 As homeschooling parents, one of our highest priorities should be teaching our kids to think God’s thoughts! Getting God’s Word in their minds lays the foundation for all our other teaching to be built on. True wisdom is thinking God’s thoughts, so our greatest goal should not be giving our kids knowledge, but wisdom. Wisdom prepares them to be discerning about the knowledge they will receive. How do we help our kids think God’s thoughts? We obviously can’t control their thinking! The secret to helping our kids think God’s thoughts is to fill their hearts and minds with God’s Word! 1. Read it to them. Some people think the Bible will be boring to kids, or that they won’t understand it. At a young age, they probably won’t really understand all of it, but you can choose passages that will be a bit easier for young ones. Read it with expression, and explain the hard parts to them. Apply what you read to their life, so it has practical meaning. For parts of the Bible you are reading to them that have a story, you can TELL it to them in story form to bring it to life for them. Another option is to have them listen to it through a Bible app that reads the passages with expression and voice inflection. If they are old enough to read, have them follow along in their Bible. 2. As soon as they are able to read, encourage them to develop the habit of daily Bible reading. One of the most important habits you can teach your kids is the habit of daily reading the Bible. God’s Word cleanses, guides, and keeps us from sin. We work at developing habits of cleanliness in our kids, like brushing their teeth. How much more important it is to develop the habit of spending time in God’s Word daily! When your kids first start learning to read, get them excited about the fact that they will be able to read God’s Word on their own soon. Make a BIG deal of it. Kids get excited about what we get excited about! 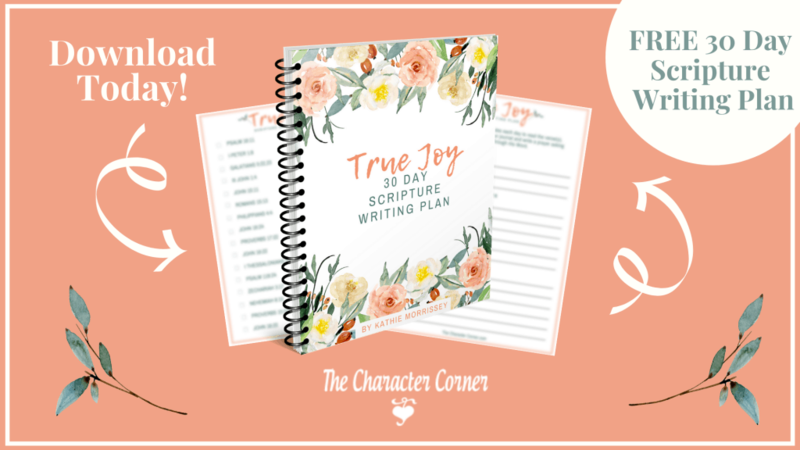 It is helpful if you give the Bible reading plans they will ENJOY. Be sure they see you reading your Bible daily, so they realize it is important to you. Our example influences them so much more than our words. 3. Memorize God’s Word with them. 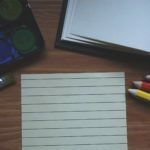 This is the BEST WAY to really get God’s Word to STAY in their thoughts – – hide it in their hearts! Having God’s Word in their heart will keep them from sin. Again, it’s important to get excited about this. MAKE IT FUN! We memorized passages together regularly with our kids. Write the verses on a dry erase board, then erase more and more words till they could say it with no words on the board. Make charts, and gave the kids a sticker for their chart when they can quote the whole passage. One of the easiest ways to memorize verses is by singing them. Songs stick in the memory, and you find the songs coming to you unexpectedly. When our kids were younger, we sang Scripture songs every day. It thrilled my hear when I would hear them walking around the house often singing God’s Word! Kids have great memories and they can memorize so much easier when they are young. Their minds are like a dry sponge, and what we pour in they soak up. Why not pour lots of Scripture in and fill those minds with God’s thoughts? 4. Correct and train with Scripture. 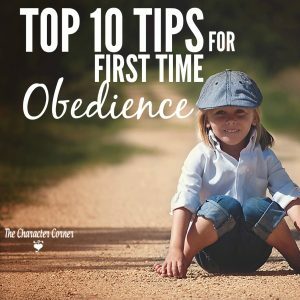 There were many times when I looked at discipline as an interruption, and got frustrated about it. 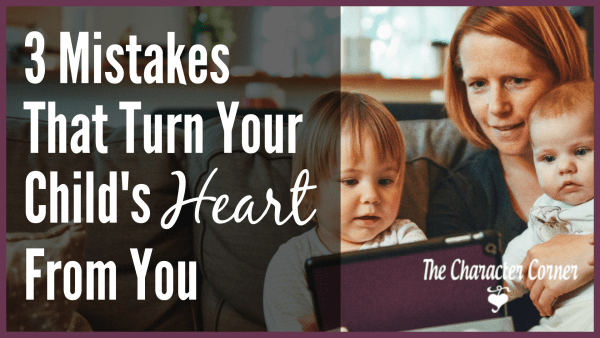 However, God showed me that when my kids showed wrong behavior, attitudes, or actions it was an OPPORTUNITY to take them to His Word, and help them with the heart issue that was causing the wrong behavior. Take advantage of those opportunities, and don’t get frustrated because you have to stop what you are doing to correct and train. 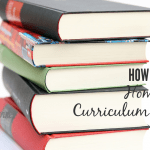 In an earlier post “3 Ways Kids Learn Character,” I go into a little bit more detail about how to use Scripture for discipline and correction. Don’t let academics become a distraction, or take priority over the Bible. 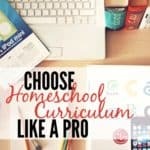 Keep God’s Word first, and teach your kids to think God’s thoughts, then you’ll be on your way to success in your homeschool! Thanks to you and your kids for blessing us!